A black eye is a consequence of an injury to the face or the head. When the injury happens, blood vessels and various other fluids surrounding the eye collect together, eventually causing it to swell & become darker in color. While black eyes go away on their own over time, there are times you really cannot afford to allow nature to take its time. No one wants to have a black eye for long. You can try some home remedies that help heal a black eye quickly. Placing an ice pack on the black eye helps reduce the swelling by constricting the blood vessels. All you have to do it take an ice cube and rub it gently around the eyes. As it numbs the area, you can be free from pain. Do this every 24 hours to see quick results. Potatoes are an excellent remedy to get rid of your black eye. Grate a fresh potato; close your eyes and place the grated potato over them. Allow it to dry for about 15-20 minutes to reduce swelling considerably and witness fast results. Chilled tea bags offer soothing relief from black eyes. The tannins in tea help get rid of the black eyes. Refrigerate used tea bags and place them on the black eye several times in a day. 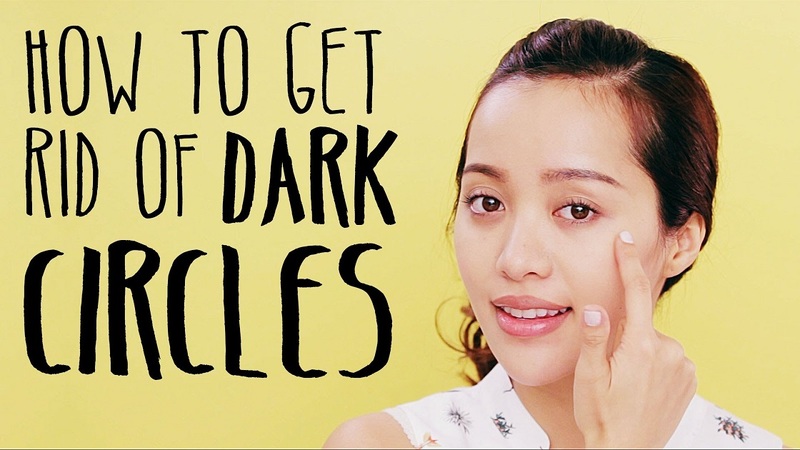 This remedy will help you get rid of dark eyes very quickly. Well, pineapple is a superb fruit that helps fasten the healing process. Apply crushed pineapple to your black eyes or rather drink pineapple juice. Both the ways are very effective in getting rid of the black eye. Slice cucumber and place the slices on the black eyes. They provide an excellent cooling relief. By doing this regularly, you can see tremendous improvement. Cucumber reduces inflammation and helps in the healing process of the eyes. Arnica is an excellent herb you can prefer in case of trauma. Arnica helps heal tissues and muscle quickly. If you seem to experience trauma to your eye, it is always wise to start using Arnica immediately. You can take Arnica orally in supplement form; also rub arnica oil onto the skin surrounding the eye several times a day. Many people are pretty familiar with grain just because this is what they resort to when they want to stay healthy and lose weight. However, not many don’t know that oatmeal can be used as a great home remedy to treat a black eye. Oatmeal has some properties which can help make swelling associated with black eye reduce considerably. Place oatmeal in a cup of warm water and leave so for nearly 5 minutes. Then, place the warmed oatmeal on your eyes. Gently massage for about ten minutes. By doing this every day for a week or so, you can see positive results.